Things were looking shaky for a while there, but we did it! Go Broncos! 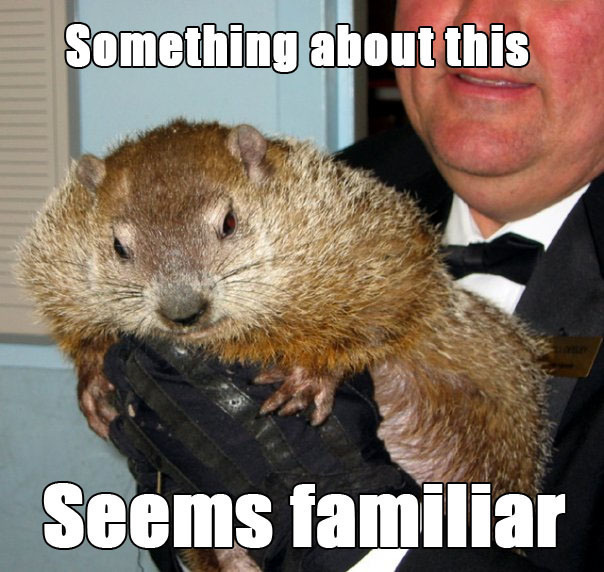 That's good news for us, and good news for you! 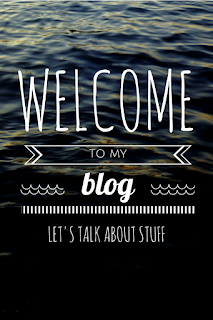 Below is the link for the Rafflecopter giveaway! Sunday is always an important day here in the Mile High City... it's game day! If the Broncos win tonight, you win! 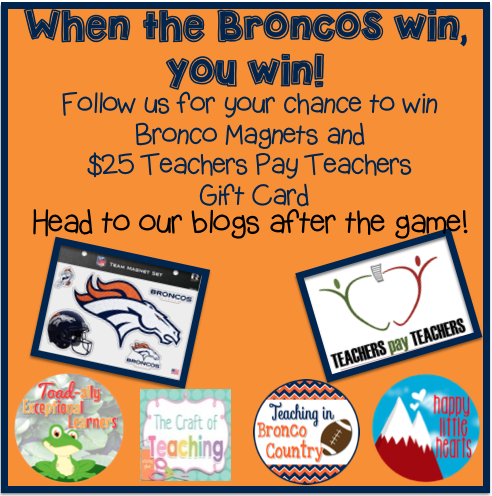 Up for grabs are some Broncos car magnets and a $25 dollar Teachers Pay Teachers gift card, just in time for the big sale Monday and Tuesday. 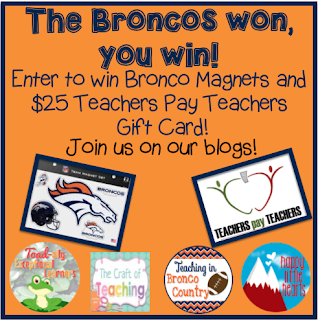 =) Stay posted for the Rafflecopter link if our Broncos win! 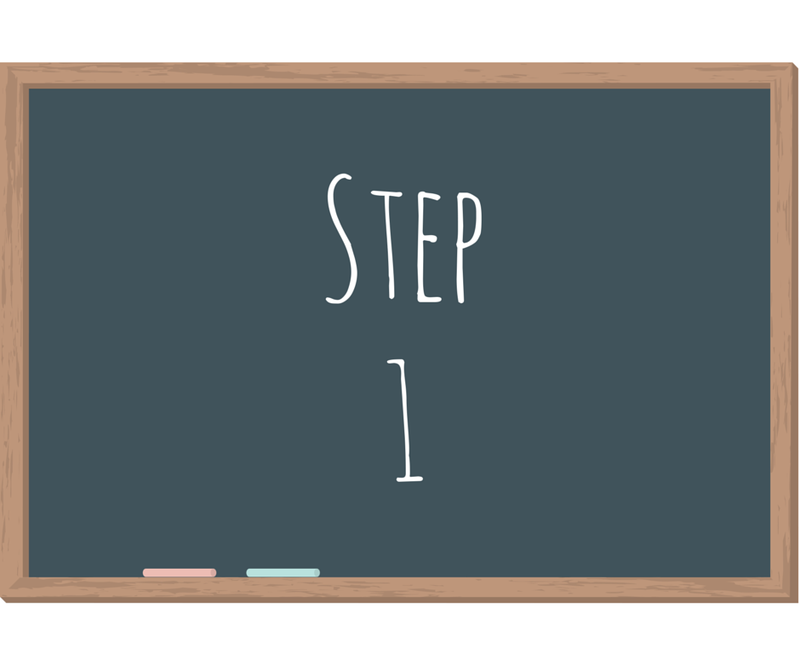 I had been pondering for years the ideal way of doing homework, and my move to a new school this year and a new grade level prompted me to finally take the plunge and make a big change. 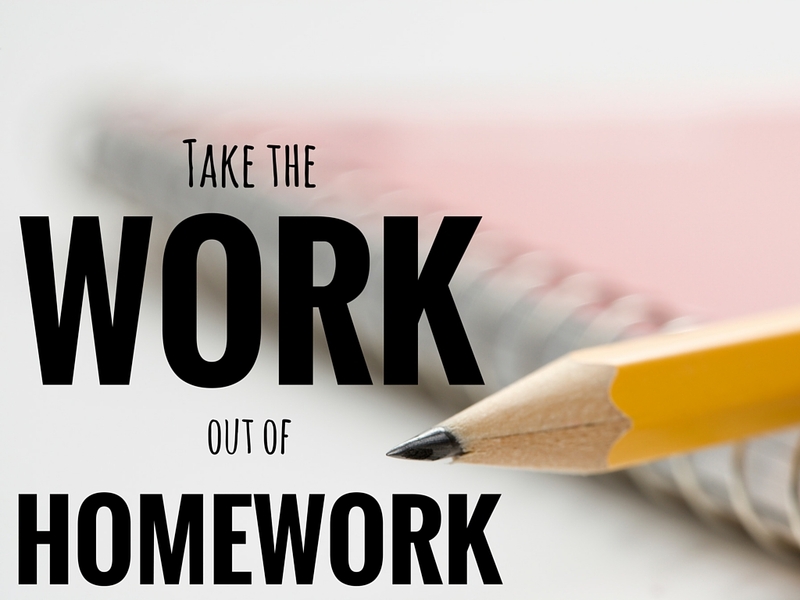 Gone are the days of one-size-fits-all worksheets for homework! 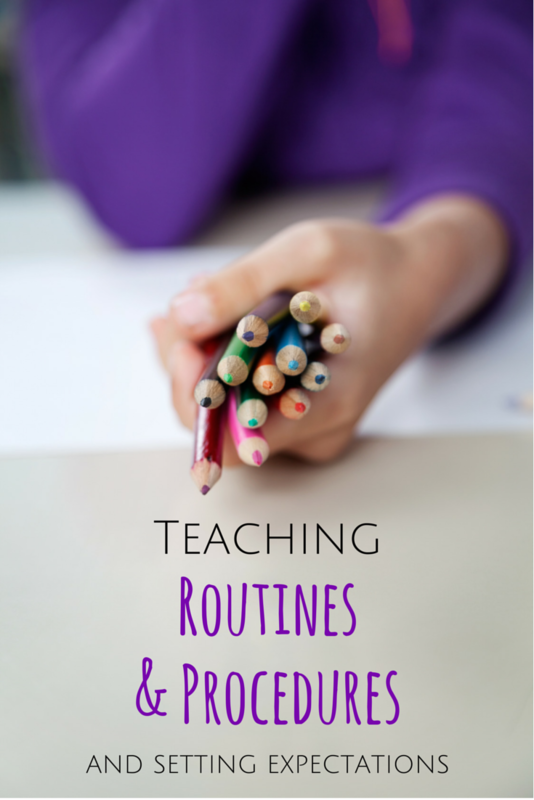 Gone are the days of endless hours of grading! Gone are the days of families struggling to balance nightly homework with busy schedules. 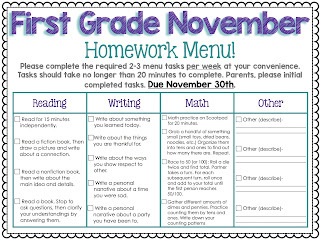 I dreamed up the idea of a homework menu while thinking of new ways to give my students academic choice. Where was the choice in the worksheets I was sending home? Where was the personalization? 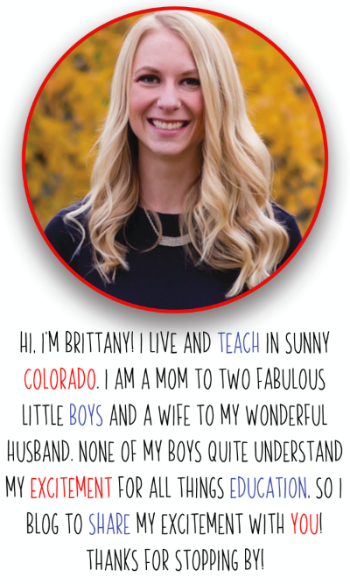 And as a mother to my own two children, why create an additional unnecessary stressor on busy families that already struggle to simply eat and bathe each night? 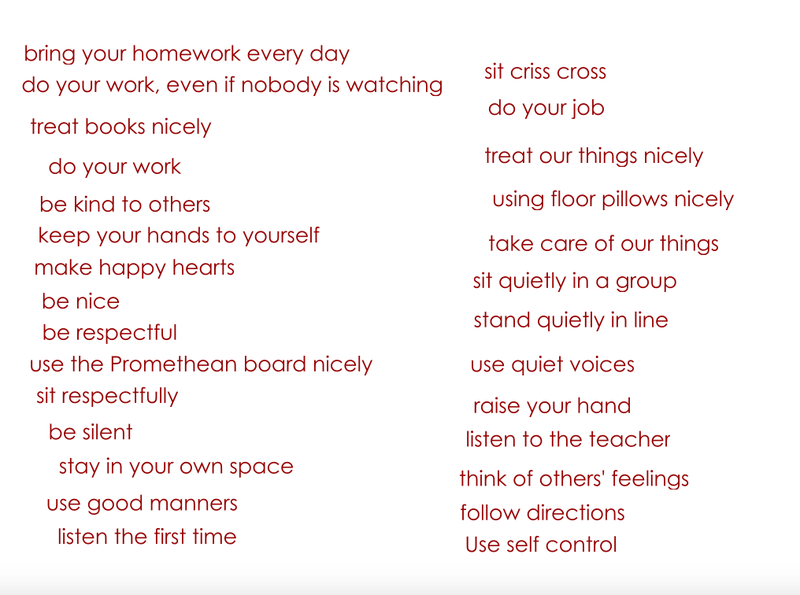 Of course, your administration might have requirements for homework, but I'm lucky in that my administration realizes that required nightly homework is for the most part unnecessary in the primary grades, and they allow us flexibility in how we deliver homework. Our little first grade babies have already worked for hours upon hours all day at school, it's just not developmentally appropriate to expect them to continue that pattern at home. 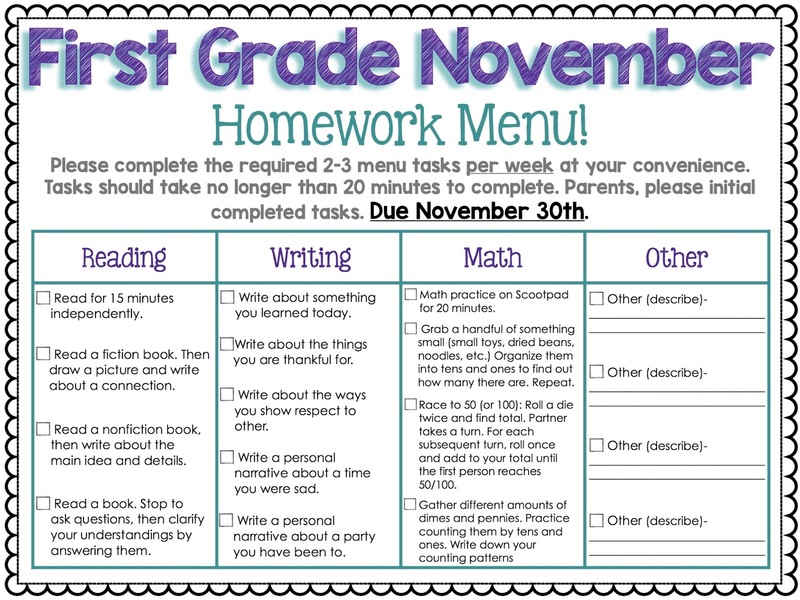 My answer- a monthly homework menu! A list of choices and options that children and their families can choose from, and can also choose when the tasks are completed. 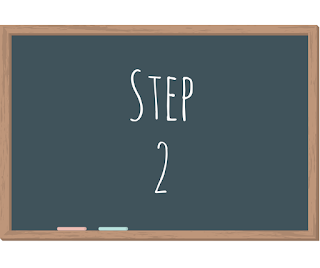 We change and update the tasks at the beginning of each month, and have students turn in their signed menus at the end of the month (with any paper tasks stapled to it). 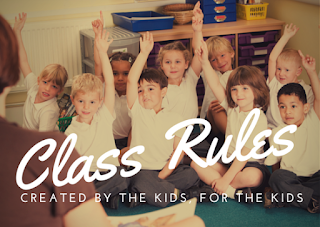 We grade for effort and responsibility, because in first grade that is the bulk of what we are trying to establish. A key component to our homework menu is the “other” section, where we encourage families to enter valuable learning they do on their own (reading about animals at the zoo, discussion of a mountain habitat on a family hike, etc.). Of course there are always people who are hesitant to try something a little outside the box, but by and large we have had rave reviews from our families about the homework menu. 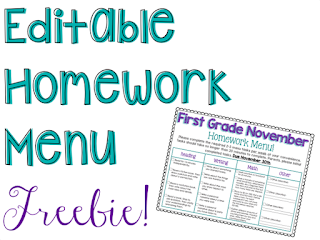 Head on over to the store to pick up my FREE Editable Homework Menu (click below)! 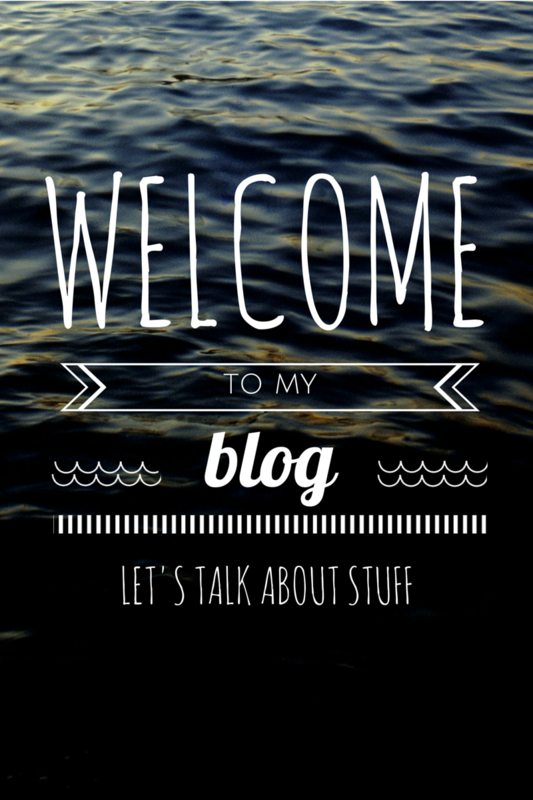 =) And if you give it a try, please sound off in the comments, I'd love to hear how it goes for you! 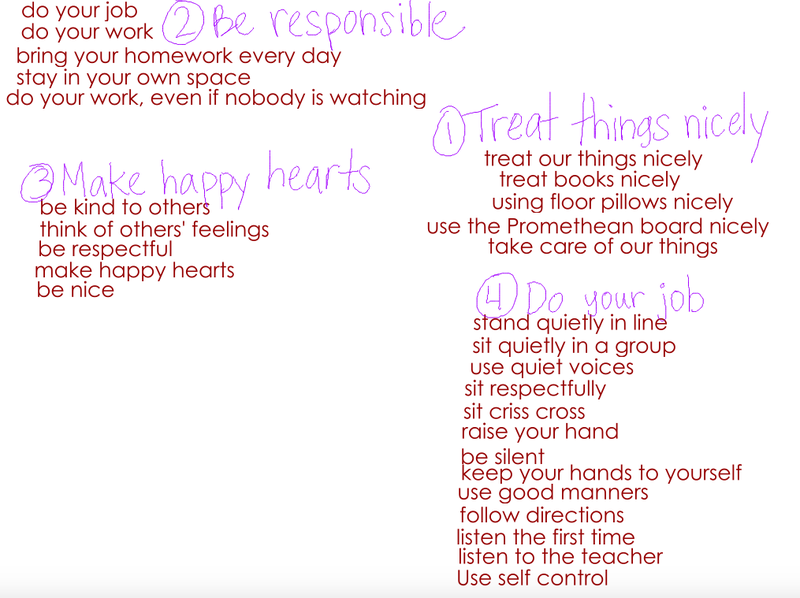 My first graders and I have been discussing kindness, and we love this video. 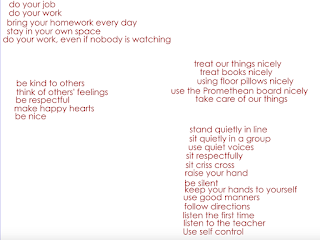 It had the room completely silent as my lovely students contemplated the power of kindness. 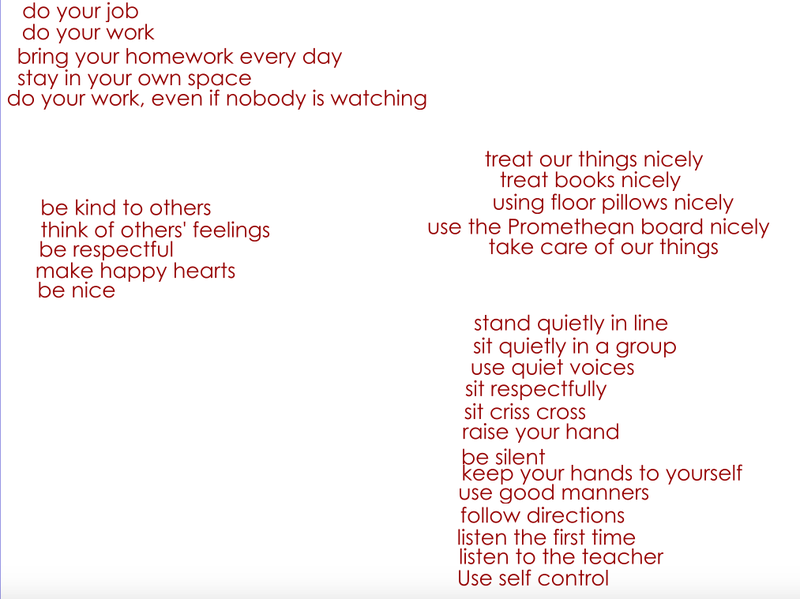 After the video, I asked them what kindness meant to them. I just love their answers. 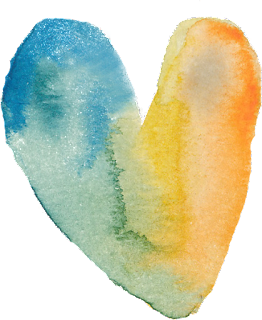 "Kindness is like, if you have 10 popsicles, and your friend doesn't have any, you give them 2 or 3." "If there's a friend who's hurt, you should help him up. That's being a kind friend." 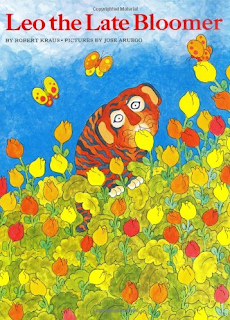 "Kindness is like, if somebody didn't have that good of a snack, if my mom and dad let me give them a snack, I could give them one of my apples, then they would be able to eat a healthy snack." 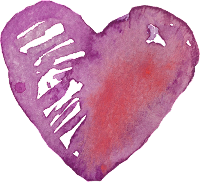 "Kindness means not to ignore people." 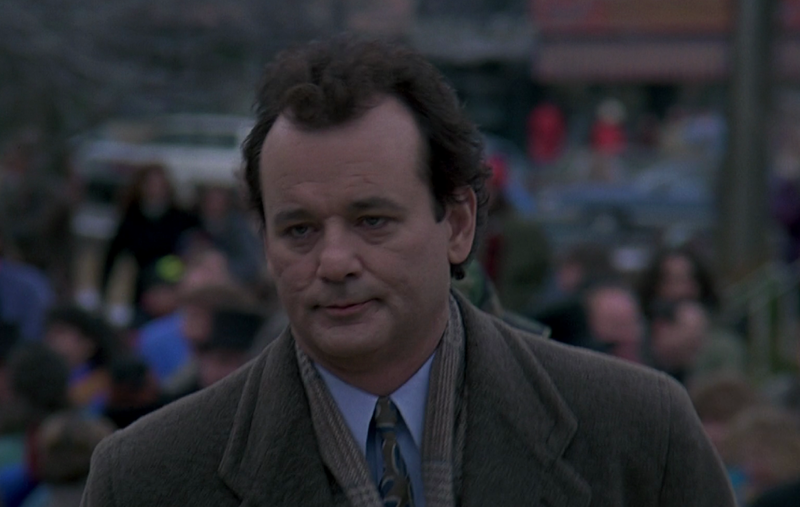 "If someone doesn't have anyone to play on the playground with, then I would play with them." "Kindness is caring and not just worrying about yourself." "Kindness to me is, when I feel sad and lonely and a friend comes over to play with me. That's kindness." 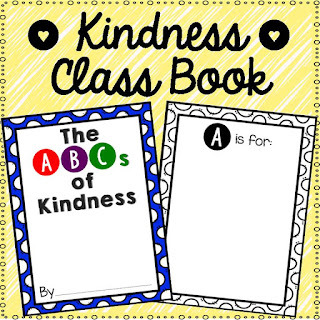 We also made a class book called The ABC's of Kindness, which you can grab for free here! 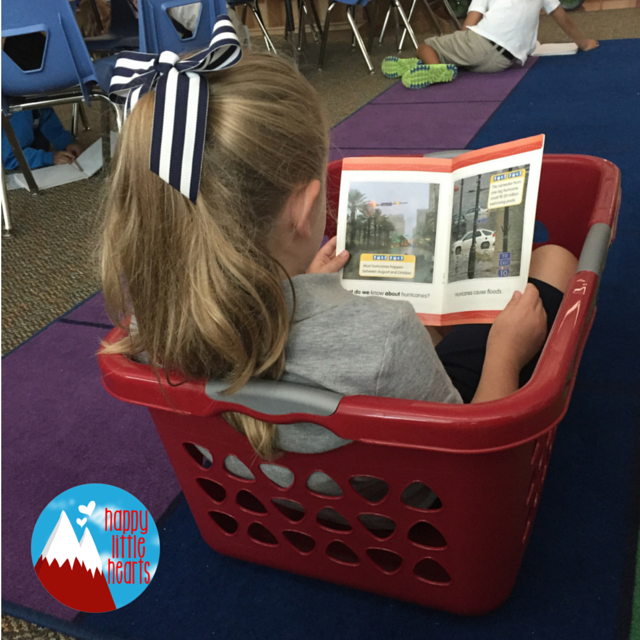 I can't tell you how much I love my reading baskets! They fit perfectly in them sitting criss cross and leaning against the back. It gives them their own personal cozy portable reading nook! Kids in primary grades love fitting into spaces the size of their little bodies, and these provide them with a cozy nook that they can take anywhere in the room for a comfortable and quiet reading spot all to themselves. I bought these Sterilite laundry baskets because they were the sturdiest ones in the low price point I was looking for (teacher salary, duh!). They stack up easily, which makes storage a breeze. 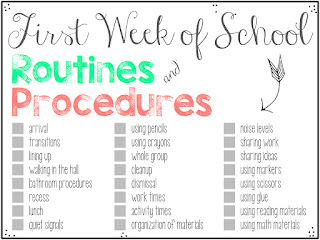 They also were great for school supply sorting on the first days of school! 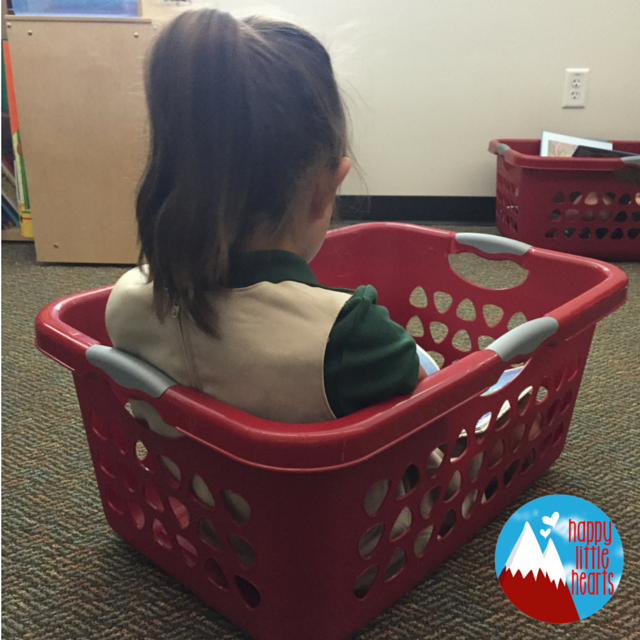 Multi purpose baskets! 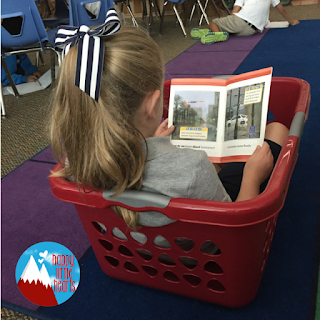 Every kinder and first grade class (maybe second grade, but I'd test one out before buying a slew of them) NEEDS reading baskets! If you have never done Magic Play Dough with your students, you are missing out. This was the number one moment of our first week of school. You make magic play dough by putting food coloring inside a ball of play dough, then closing up the hole so that it looks like regular play dough. I bought a 3 pound tub of white play dough from Amazon and it was just enough for my 29 students, and I even have a few left over. I used about 3-4 drops of gel food coloring per play dough ball. I started off the activity by telling my students I bought some magic play dough, but I wasn't sure if it was really going to work or not. I really played up the fact that I wanted to try it because I heard that sometimes it will turn colors and then you can make a wish, but I have never tried it so I don't know if ours will or not... I told them if it does, great! If it doesn't, that's okay, we would still have fun playing with our regular play dough. Then I explained that the instructions said to keep it in the bag for two minutes because otherwise the magic will not work, something to do with air getting in the bag. The kids totally bought my act, and then were completely amazed when it worked! 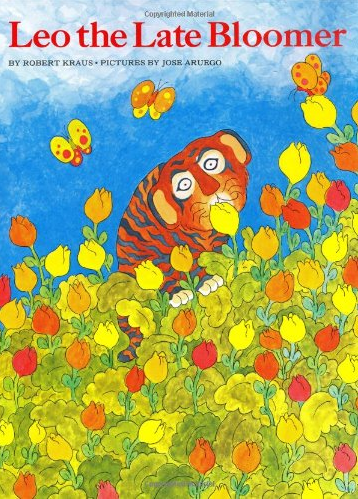 I'm talking over-the-moon excited, making wishes, glued to their changing dough. And after two minutes or so, I told them it was okay to take it out of the bags because the magic had already happened. The next day though, I picked my kids up from recess and one of my boys was crying. I asked what was wrong and he told me, "I don't want my wish to come true! I don't want to turn into a robot!" I just about died laughing, on the inside of course. 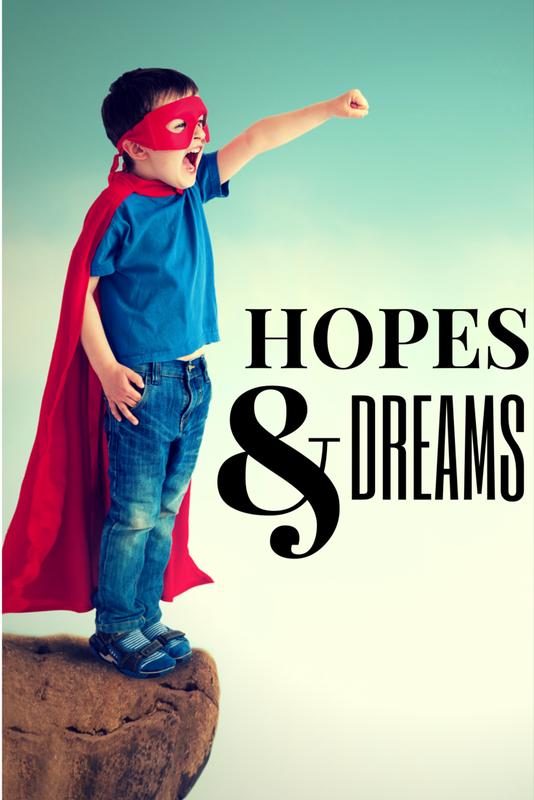 I assured him that the robot wish was just his pretend wish, and he could still make a different real wish. Haha! I checked in with him a few more times after that, and he doesn't seem to be scarred for life, so I think we are okay. So easy. So cheap. I've seen this idea floating around internet-land over the summer, so I had to make giant base 10 blocks for my new first graders this year! 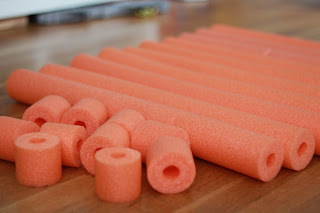 I bought 6 pool noodles from Dollar Tree, so this project cost me 6 dollars. Basically, I cut each noodle in half using a serrated knife, which made 12 halves (woah, math! ), then I took two of the halves and cut them into ten pieces each. With the uneven reject pieces, I cut each one in half, then cut a slit in the tops of them so they can be card holders! Name tags, table numbers, station labels, etc.! Reduce, Reuse, Recycle! 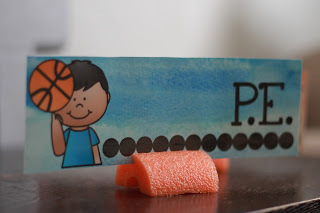 I can't wait for my kids to practice place value with these super fun giant manipulatives! 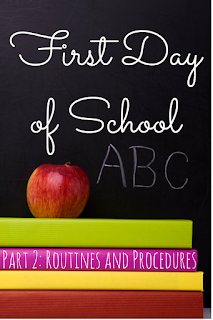 The first day of school is a lot of logistical stuff, and of course tons of routines and procedures. But there must be fun too! 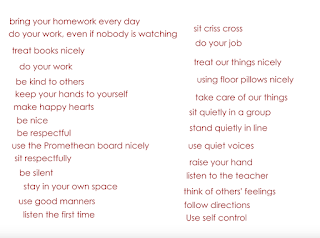 The following activities are guaranteed to put smiles on your students faces and make the nerves melt away, and a lot of routines and procedures can be worked into these activities so you can feel like you are accomplishing a lot. Magic Play Dough is always an instantaneous hit, your kids will talk about it and remember it all year long. 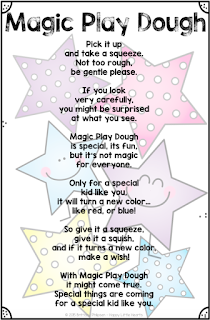 The idea is that each student gets a ball of magic play dough and a poem (A freebie! Written by Yours Truly!). 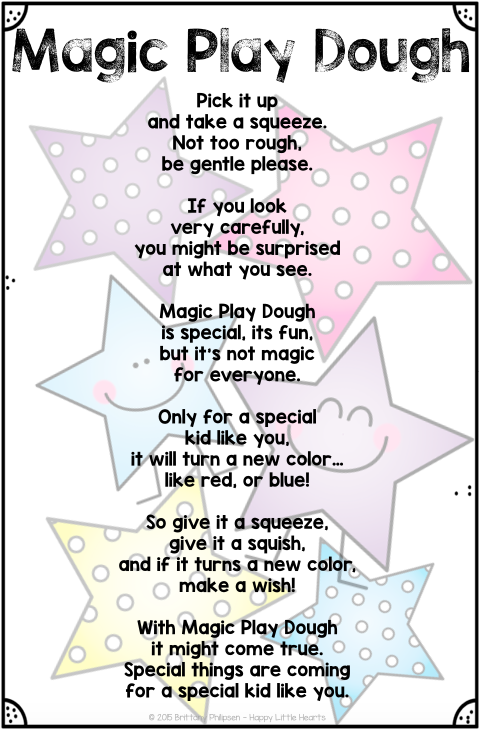 The poem tells students that if their magic play dough changes color, they can make a wish for the new school year! Of course, all of their play dough will be magic, as you will have loaded it with food coloring to ensure they all get to make a wish! 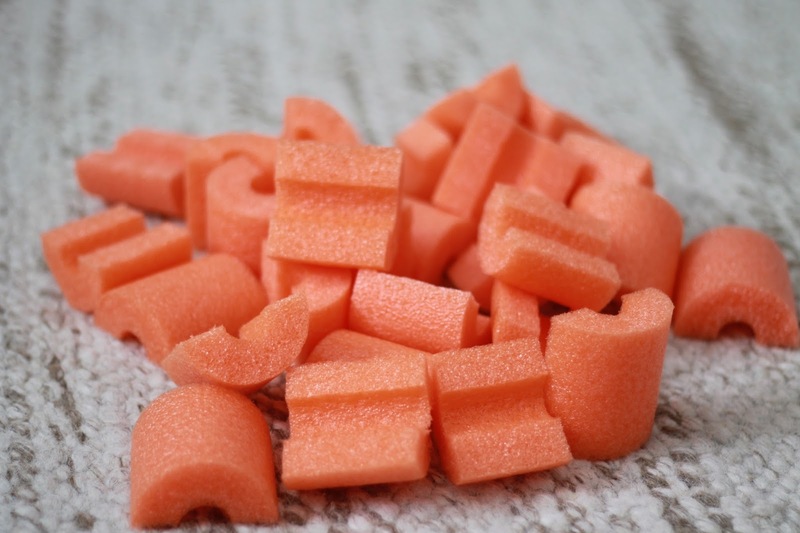 Have students keep their play dough in the baggie for the first two minutes of squeezing and squishing to make sure they don't get dyed fingers, but then they can take it out (once you've given them the go-ahead) and it does not stain at all. 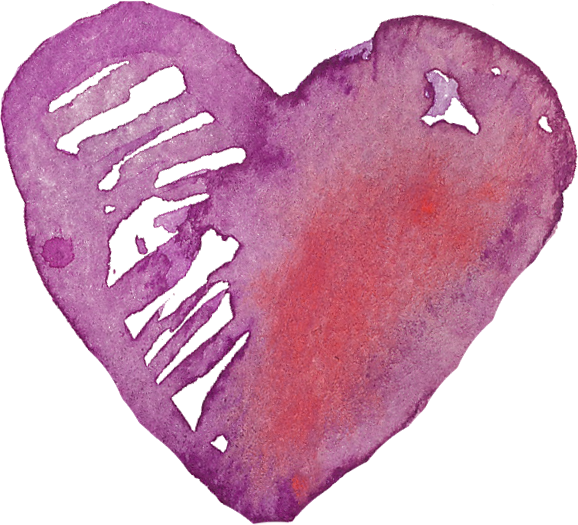 They can play with it, mold it into something that represents themselves or represents their wishes, etc. Next, the poem can be turned into a fun little flap booklet. Students simply fold down the center dotted line, then cut on the star lines to make the flaps (Or you can cut the flaps for students in advance if you are not ready for them to use scissors on the first day, I'm still debating whether or not I'm going to! ), then students write their responses underneath each flap. Gotta love Magic Play Dough. If you haven't read this book, don't bother... ORDER IT RIGHT NOW. 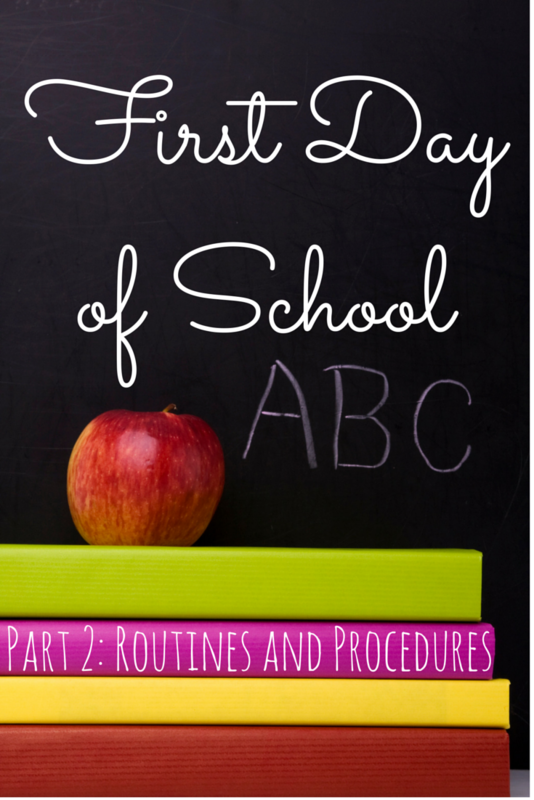 It is seriously my favorite for the first day of school, especially because of the activity that goes along with it. 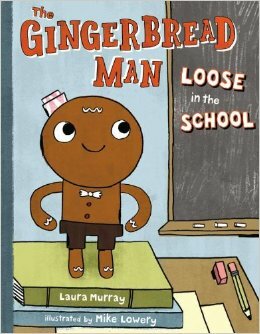 In the book, some students bake a gingerbread man and as he comes to life, they leave for recess. 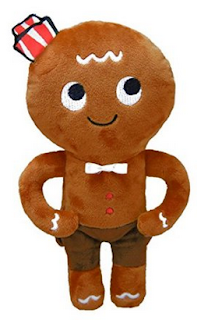 The gingerbread man panics because he doesn't know where all the kids went, so he searches for them throughout the school, then finally arrives back at the classroom where the kids are ecstatic to see him again! This is the PERFECT opportunity to do a school tour on the first day of school. 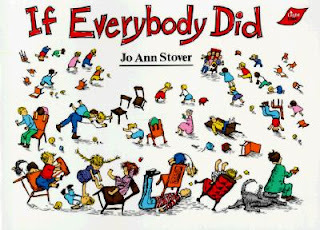 You leave the clues out ahead of time, and the clues lead you and your students around to different parts of the school. 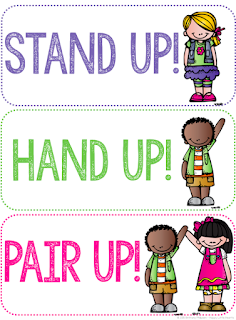 It's a great opportunity to practice line up and hallway procedures, to meet other staff members they need to know, and to familiarize students with their surroundings. In the end, the final clue leads you back to the classroom where the gingerbread man is waiting for you! This guy (http://amzn.to/1gv0ytW) is on his way to me right now, I can't wait! 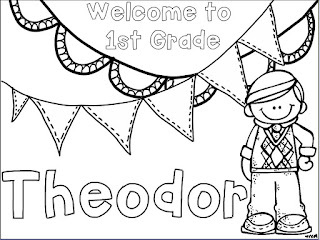 You can also print out a big version of him (http://bit.ly/1gYXPdd) and color him in, or put out real gingerbread man cookies (Little Debbie makes some). I will be leaving little gingerbread cookies (just small, round cookies) out at each student's desk; a gift from the Gingerbread Man! You will need a partner in crime in order to pull this last part off of course. Someone who can set out the cookies and the GB Man while your class is out and about... so save some cookies for bribery! A little taste of math! 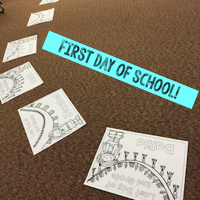 To make sure that I know how students are going home, I do a graphing activity on the first day of school. 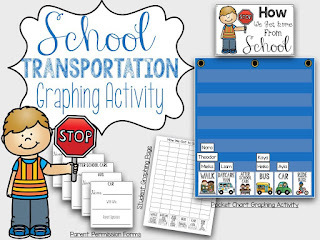 For Meet the Teacher Night, before school begins, I have transportation visual cards in a pocket chart. Parents fill out and sign parent permission cards with the required information about how their child is getting home each day, then they put them in the pocket chart and I collect them at the end of the night for my records. 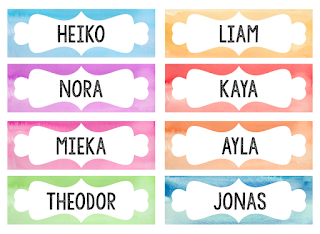 Then on the first day of school, I do a math activity where I have the students put a name card in the category that describes how they are going home that day. Then they color in a graph to match the transportation data and we talk about which category has the most, the least, etc. 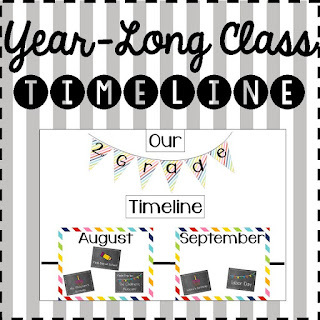 I have a year-long timeline set up somewhere permanent before school begins. 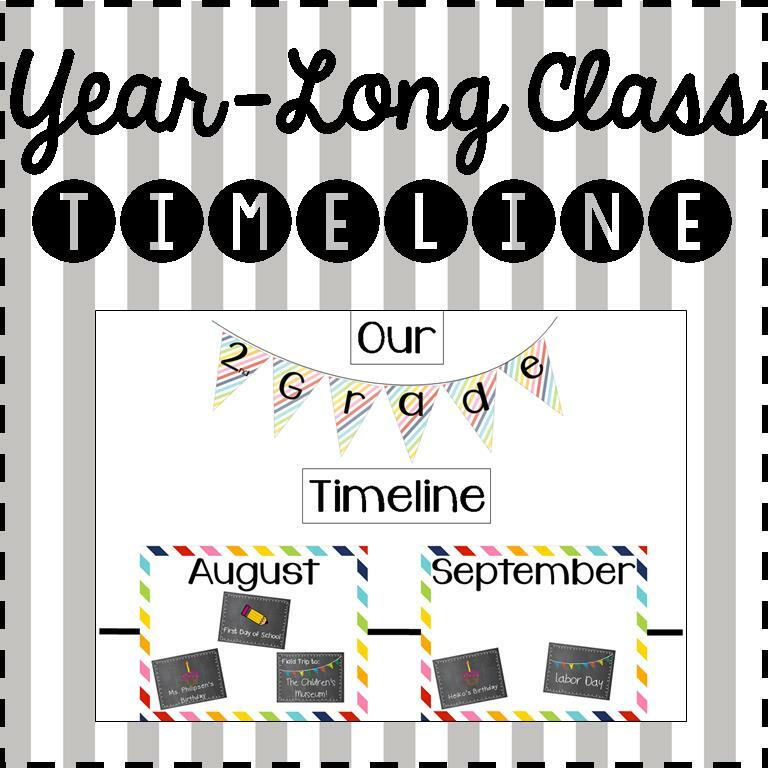 It is a place where we document special events throughout the school year, and kids just love checking out the timeline and reminiscing about our year every once in awhile. 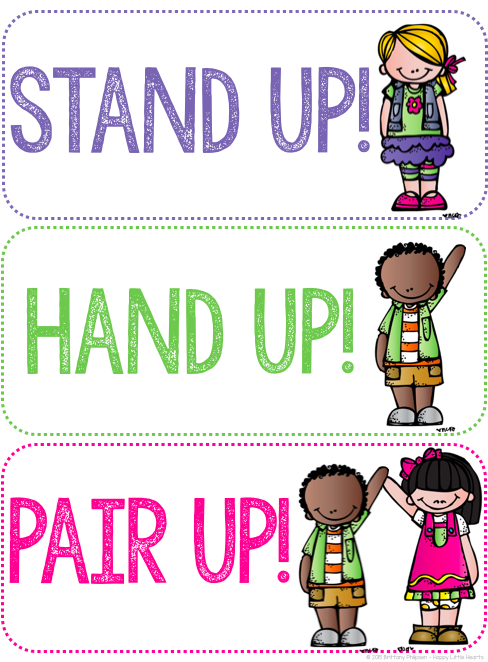 Finally, the first day of school isn't complete without an All About Me activity! It's so important to get to know your students, and for them to get to know each other. Relationships are what this whole school thing hinges on; with them, your class will be harmonious and successful, without them, everyone struggles. 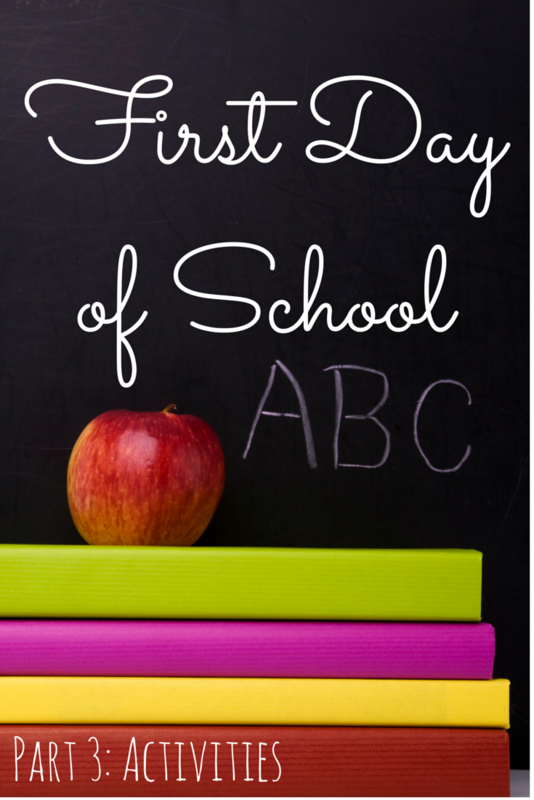 Take the time, on this first day and throughout the first few weeks, to build those relationships. There are so many great all about me activities out there, but this is the one I'm going to do this year! It comes from Sparkling in Second Grade, and I fell in love with it the moment I saw her post it! Have a great first day, and a great year!